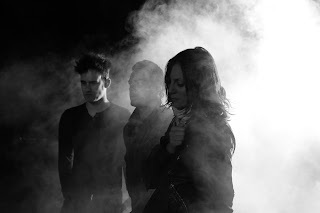 Black Rebel Motorcycle Club - "Let The Day Begin"
Black Rebel Motorcycle Club recently announced their release of a sixth studio album called Specter At The Feast, then followed that with a new tune called "Let The Day Begin." This is the first official new single from the record, which is set for release on March 19th. As I am writing this, the single already has over 13k plays on Soundcloud, not bad for a band that you never really hear on the radio. The pulsating drums and guitar licks will keep you rocking out to this one. Stream below.